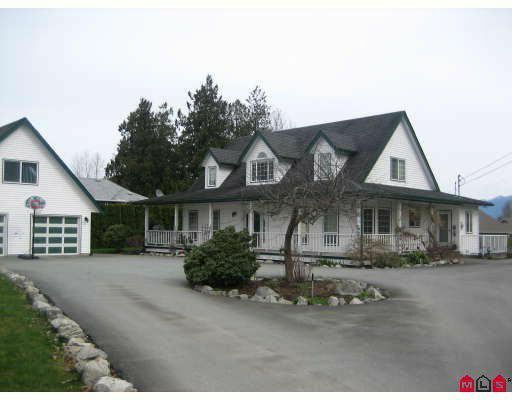 This 2 storey with unfinished basement, is a beautiful unique cape-cod style home. It sits on a large lot of approx 1/2 an acre. It has 3 bedrooms. 2 up with master on the main. This home also has a large detached garage with and office and a 2 pc bathroom above. Hardwood flooring throughout the main, vaulted ceiling, great room concept, separate formal dining room. Lovely family home would make a great day care with excellent location. Offer pending.